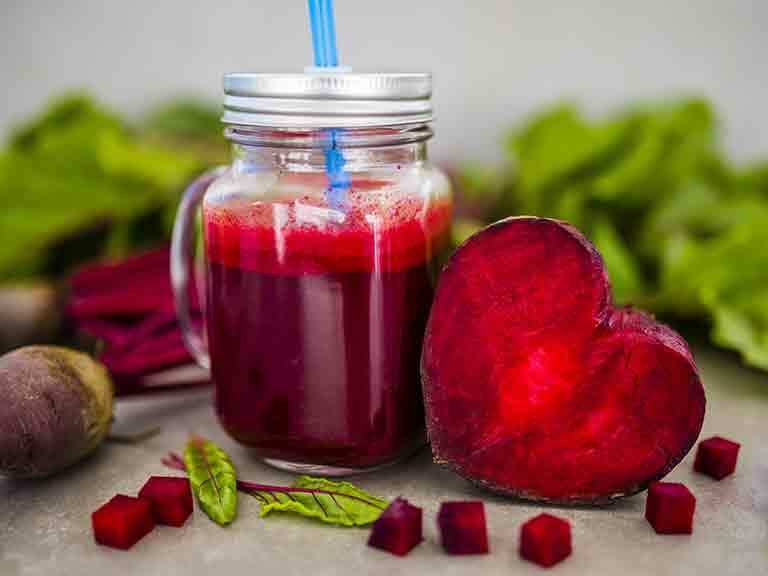 Beetroot juice could help keep our hearts healthy as we get older. It can be hard to tell which online healthcare services to trust. 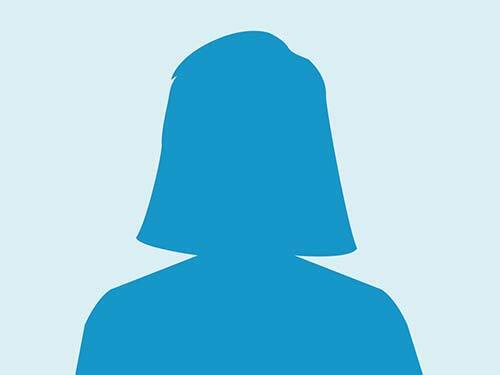 But the Care Quality Commission, England’s health and social care quality watchdog, is extending its ratings awards scheme to cover more than 800 new providers – including prescription websites and digital GP apps. This will complement the NHS apps library. Watching your carb intake or simply trying to get healthier? Smart’s Retro Electric Spiralizer creates ‘courgetti spaghetti’ in minutes. It also peels other veg in no time. After all, who enjoys preparing spuds? Beetroot juice could help keep our hearts healthy as we get older. So says research from Down Under. It found that people who drank a couple of 7 centilitre, nitrate-rich beetroot shots daily had significantly lower blood pressure as well as better blood flow and clotting time. Nitrates are compounds found in beetroot that are converted to a chemical that widens and relaxes blood vessels in the body. Try Beet it beetroot juice from supermarkets.